J.M. 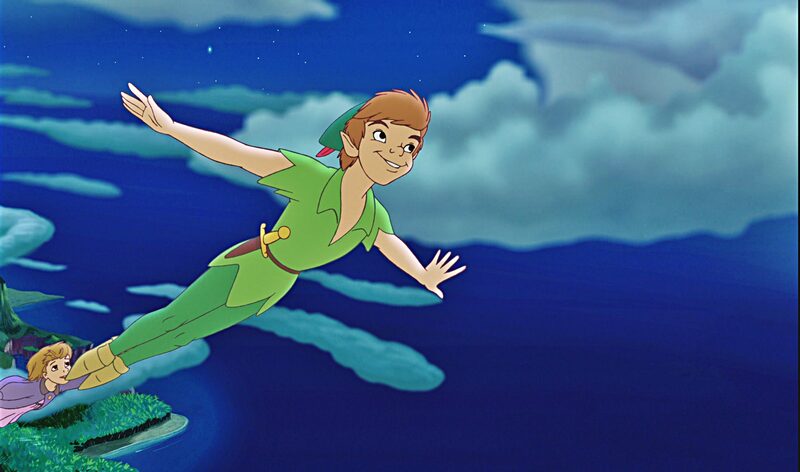 Barrie’s famous play, Peter Pan, depicts a protagonist who is a young boy who refuses to grow up. Barrie’s inspiration was his brother, who died in childhood, and remained a child in his mother’s mind forever. While the whimsical idea of eternal childhood has a charm, and it is enjoyable to escape to that imaginary world for the length of an afternoon play or film, virtually all men through the ages have reached a point between their 13th and 18th year where they desire to leave childish things behind. Unfortunately, we now live in an era, where for the first time in history, boys don’t want to become men. Males as old as 40 are refusing to grow up and take responsibility. They refuse to build a life. Instead of starting families and building careers they live in a state of perpetual adolescence where their life revolves around video games, fantasy football, and youtube. The “transition to adulthood” has been tracked by Sociologists using the milestones of completing school, leaving home, becoming financially independent, marrying, and having a child. In 1960, 77 percent of women and 65 percent of men had passed all five milestones by age 30. But, according to the U.S. Census Bureau, among 30-year-olds in the year 2000 fewer than half of the women and one-third of the men had done so. A survey conducted by the Pew Research Center in December 2011 found that 53 percent of 18- to 24-year-olds are living with their parents. In 2012, another Pew poll found that in 1993, 80 percent of parents with children age 16 or younger said they expected them to be financially independent by age 22. As of 2011, only 67 percent of parents agreed. This is an anomaly, the impacts of which, will most likely not be fully understood for decades. But the cause is not a mystery. For most males, there has never been a model of true manhood provided. And since we age segregate to the extreme for the first 18 years of most males’ lives, the only thing they know is the mindset and discipline of their peers. Young boys are not walking with the wise. They’re walking with other young boys, the very definition of fools. The implications of an entire generation of boys never becoming men are potentially disastrous. So what are we to do? The answer is too much for one blog post, but it depends on where you are in the spectrum. If you’re an older man who’s actually “grown up,” you should be motivated to fulfill the admonition of Titus 2 and Psalm 145:4 to disciple younger men. If you are a younger man, recognize the folly of your generation and seek to honor the instruction of 1 Peter 5:5-7 by seeking out the mentorship of a wiser guide who can help you develop a path of growth.